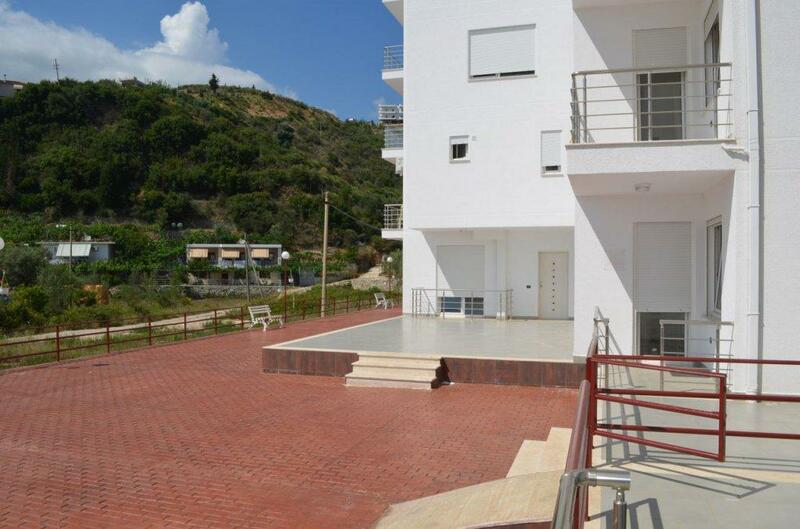 Parking space available for 8000 euro. 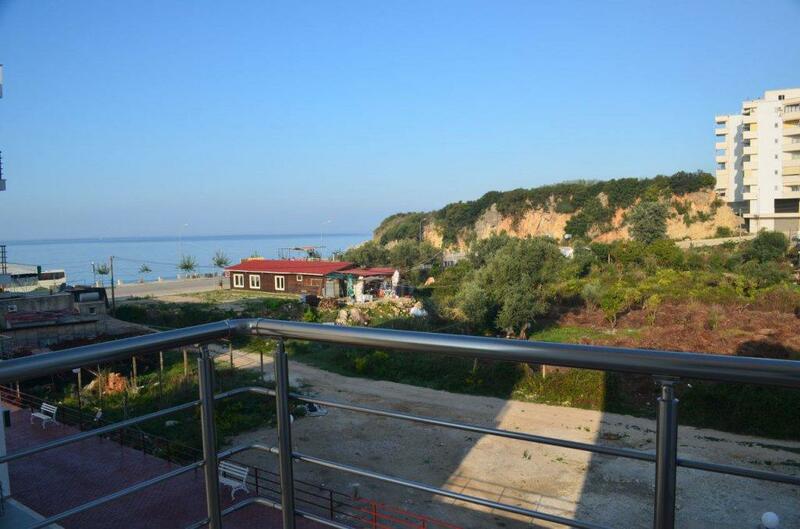 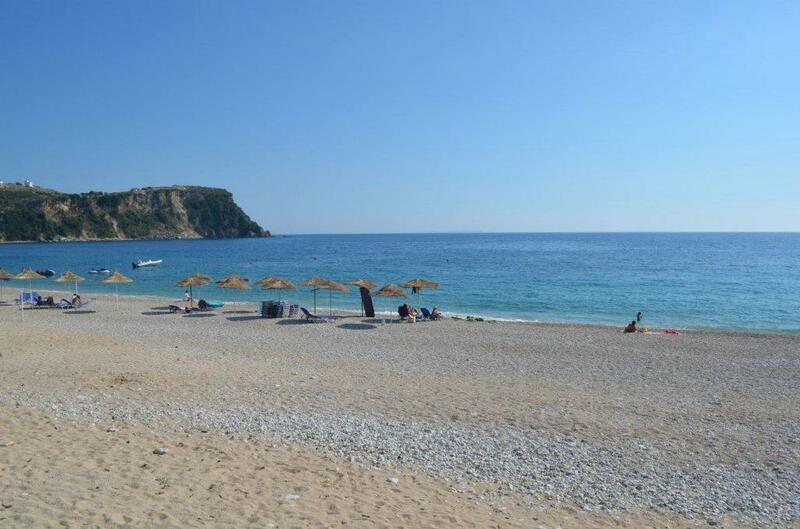 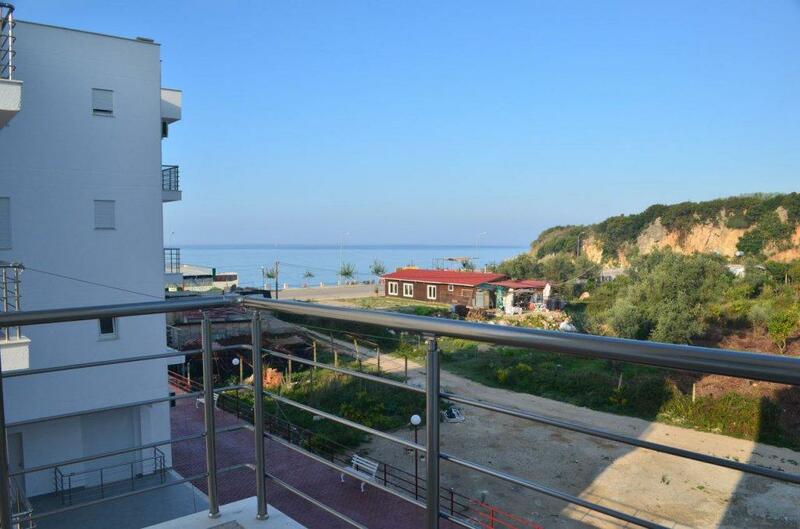 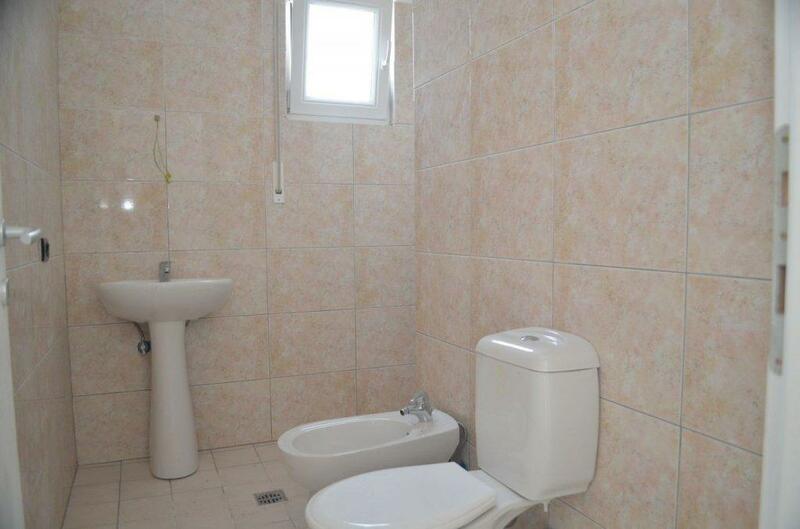 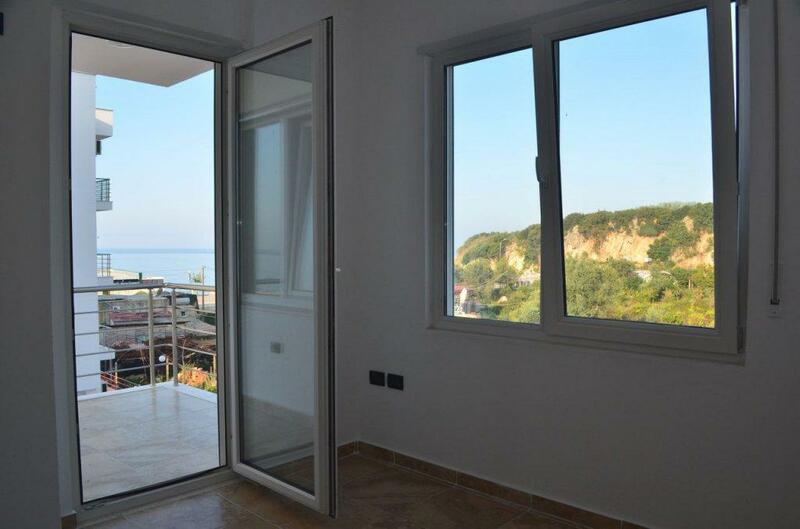 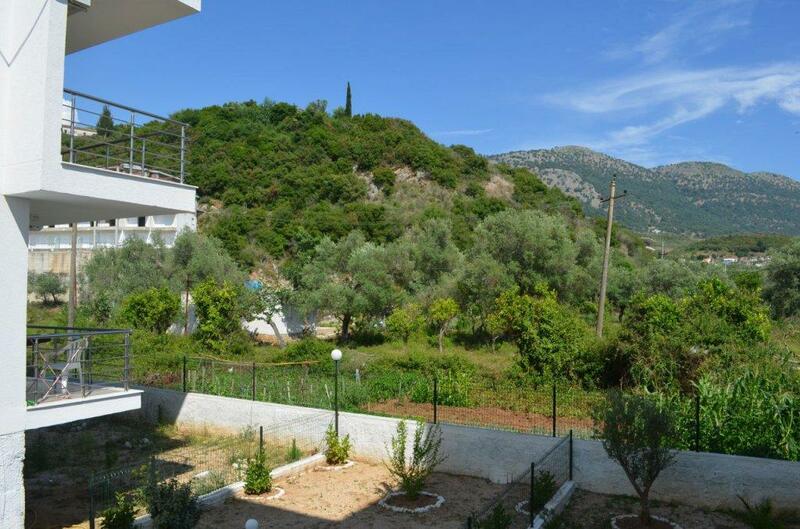 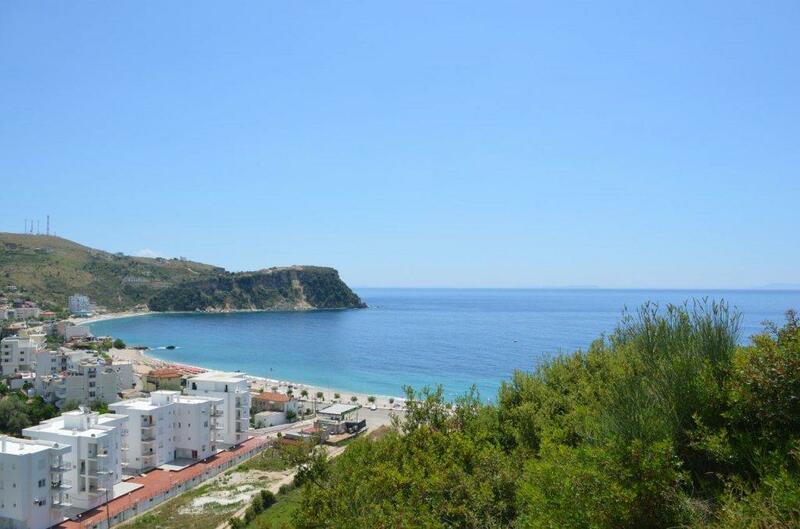 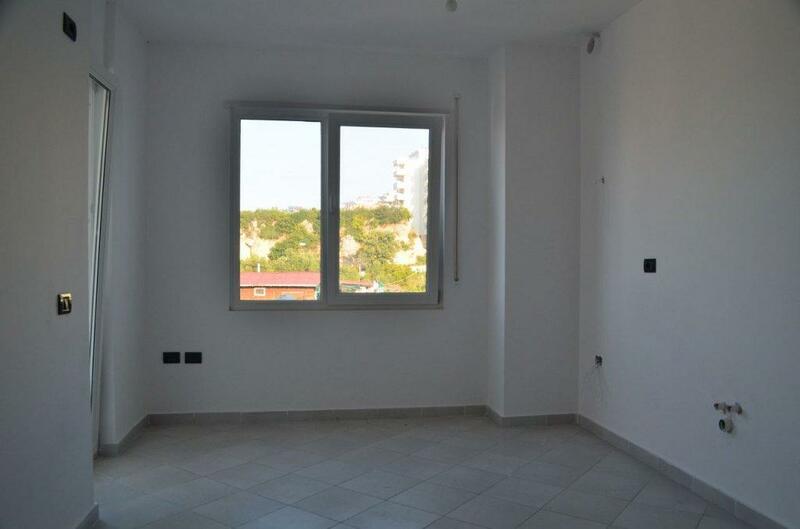 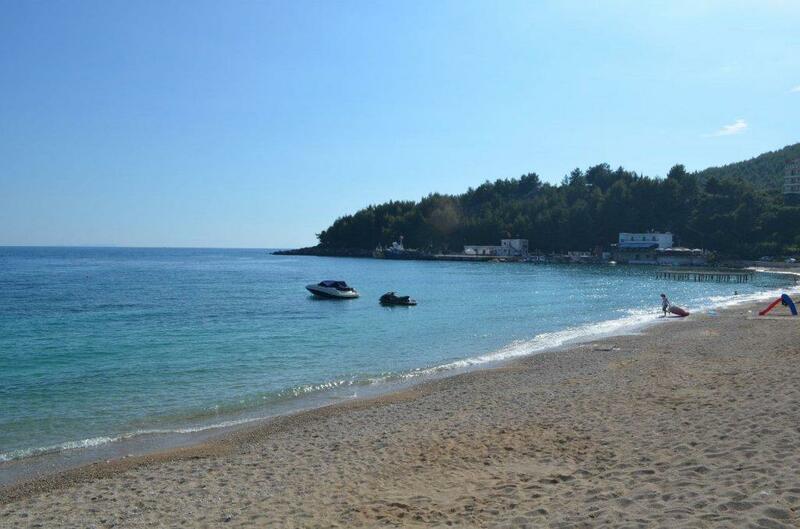 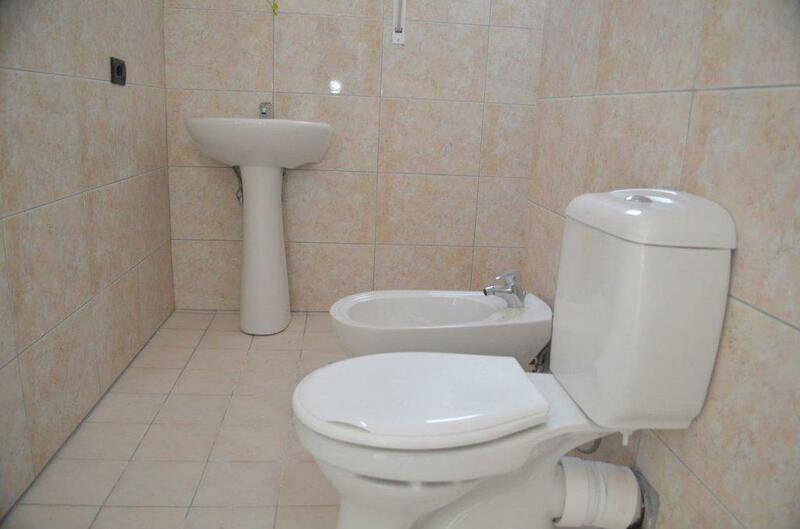 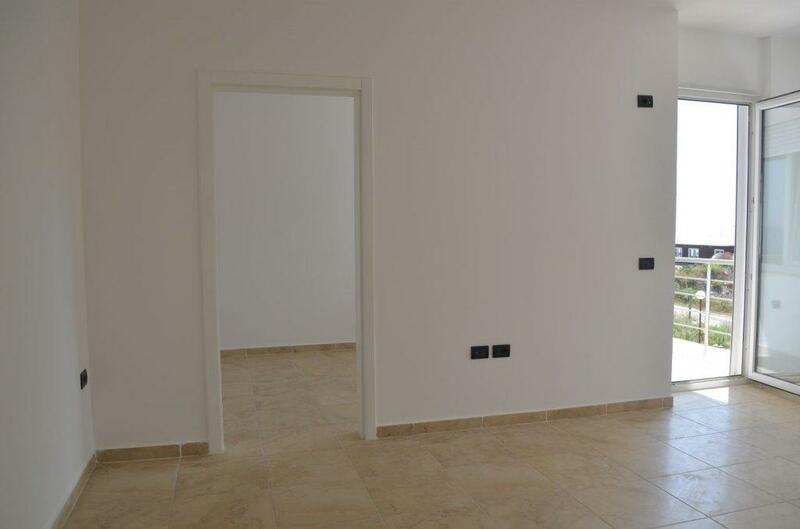 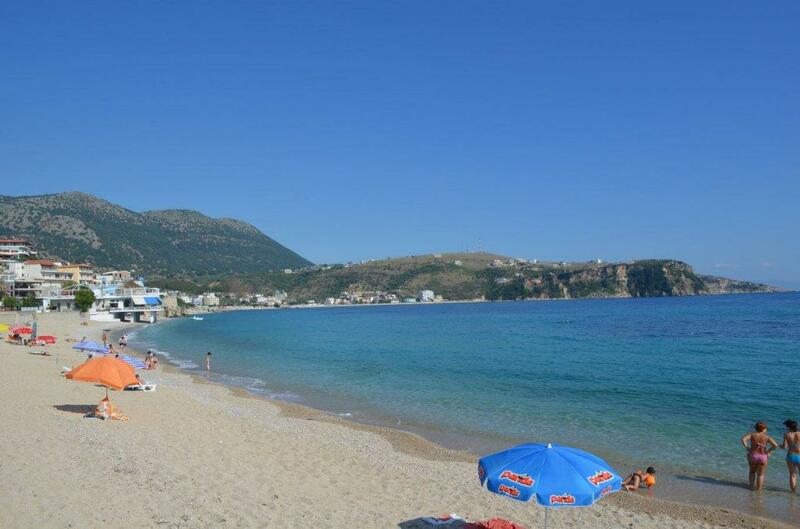 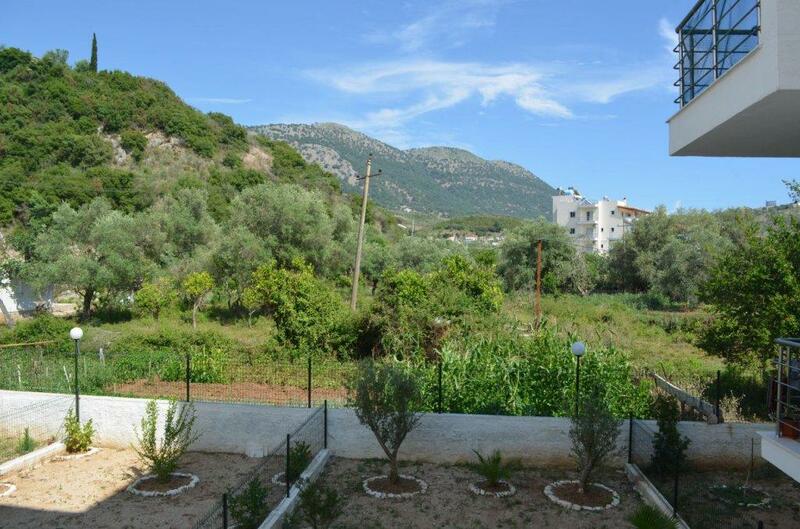 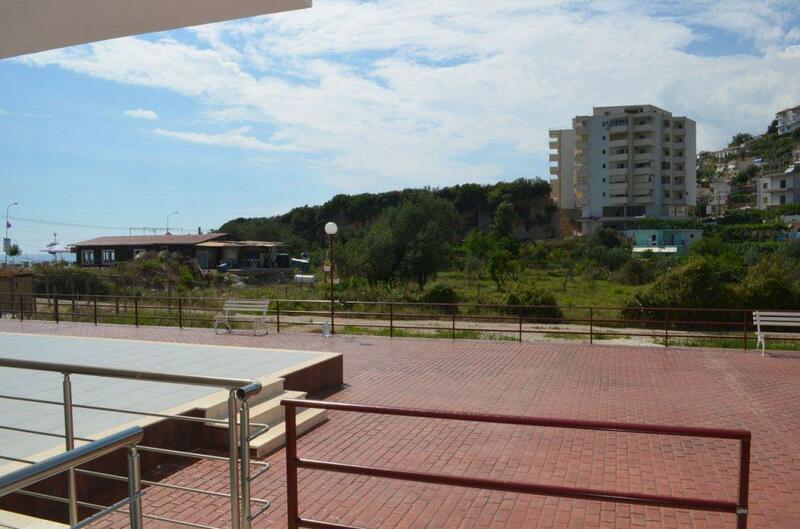 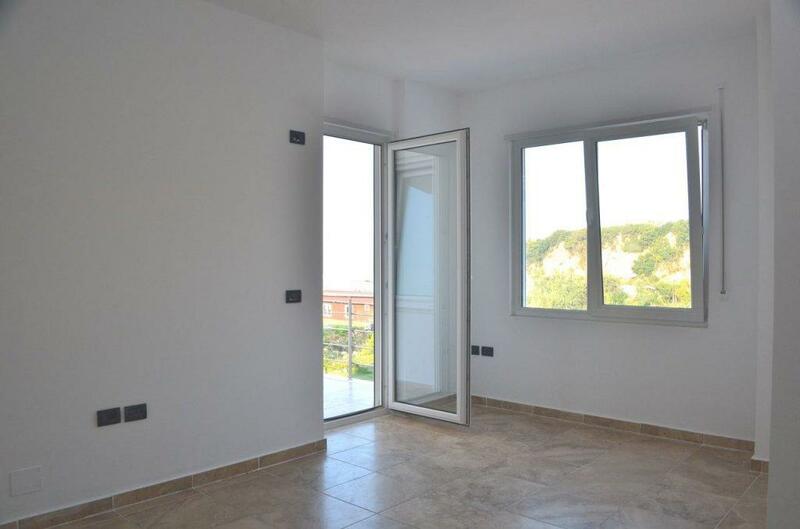 These Albania Apartments for Sale in Himara are a very good investment for rental income. 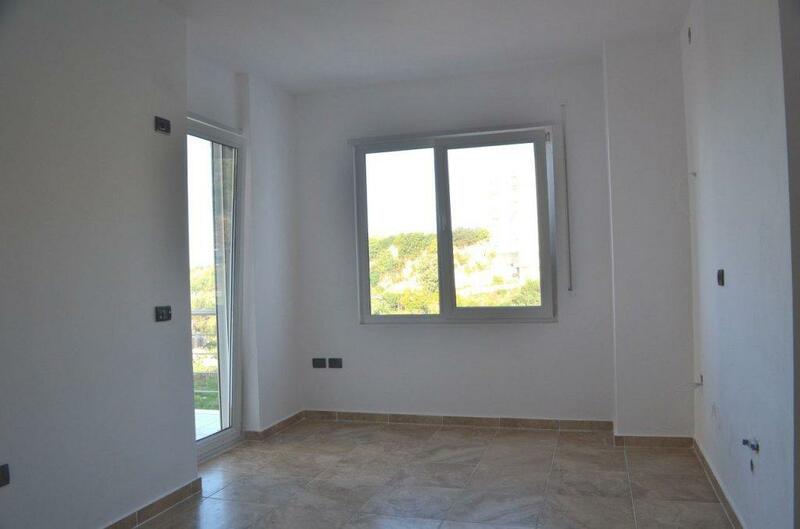 In the long run these apartments will also provide good return due to the price appriciation.